Foolscap Studio is an interior architecture and design practice based in Australia that works closely with local and international clients to conceive and deliver environments through strategic thinking, resourcefulness and creative ingenuity. Their practice is full-service, fearless and cross-disciplinary, embracing the sense of adventure and possibility inherent in every project. Their work spans design strategies, placemaking, interior architecture, programming, identity design and delivery. 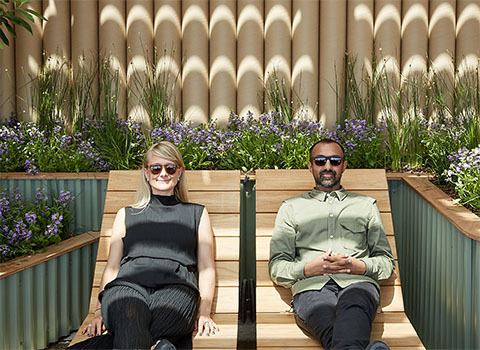 Although Foolscap Studio remains purposely lean, they apply their capability to projects of all scales, having recently produced globally recognised social spaces, dynamic retail concepts, collaborative work environments and placemaking projects for industry leaders across categories. Foolscap Studio creates architectural environments and public places that bring people together and contribute to the identity and purpose of built projects.